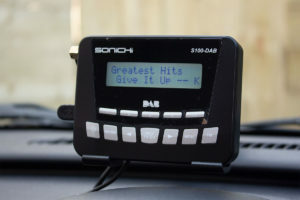 The Sonichi S100-DAB is an affordable DAB adapter. 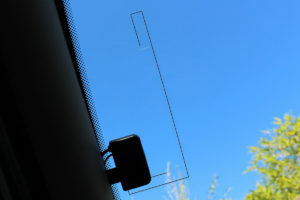 DAB reception is good, but the windscreen mount is frustrating. No backlit buttons makes it difficult to use at night. 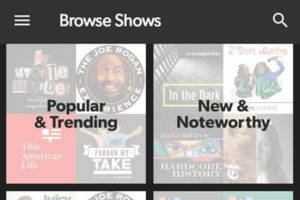 Stitcher on Android is a safe bet for anyone new to podcasts. It is unobtrusive, functional and clean in its design with a huge range of podcasts. 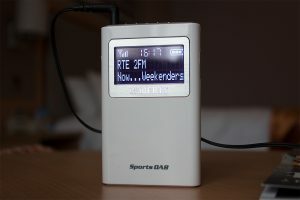 The Roberts SportsDAB5 is a personal DAB digital radio for listeners on the go. 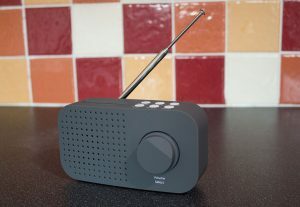 With DAB/DAB+/FM reception it offers good value for money. 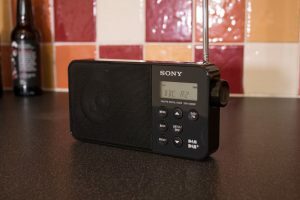 Sony’s XDR-S40DBP portable digital radio is well designed and is best at home in smaller rooms and kitchens. Its build quality sets it apart at this price.